If you have never been to a chiropractor, you may be wondering which chiropractic treatments are best for your needs. You may have been dealing with pain in your lower or upper back for a long time, you may have restricted movement in a certain muscle or you may simply be trying to get over an injury that never seems to heal. Any good chiropractor you see should be able to offer a few basic chiropractic treatments that will provide help, whatever your problem. There are a number of treatments that should be offered by your chiropractor. Some of the most important treatments that can make the most difference to your spine health include the following among others. Adjustment, which can also be known as manipulation, is typically used to treat back pain but can be used on any joint in the body including the arms and legs. This treatment applies manipulation to the vertebrae joints that are not functioning as they should be functioning. If you have been experiencing back pain and related issues, this is often the first course of treatment that may be advised by your chiro. The aim of adjustment is to increase the range of motion in the areas causing problems with motion and pain, reducing nerve irritability and increasing overall function. Often, it is used to restore movement in a specific joint that is not moving properly. A few sessions may sometimes be needed to restore the area. As scary as the process sounds to some, dry needling is painless to the majority of patients. This practice is very similar to acupuncture and is used to relieve tension in muscle areas affected by pain, stiffness or overuse. Acupuncture needles are placed carefully and precisely on knots in the muscle in a way that helps to reduce inflammation. You should always make sure that your dry needling is done by an experienced, trained chiropractor for the best results. This involves using forms of massage like ischaemic compression, cross friction and active release techniques to help reduce muscle knots and tightness. Soft tissue therapies are often utilised in areas where needles cannot be used and can be good for breaking up scar tissue and adhesions which are preventing correct movement patterns. Used by everyone from athletes to people experiencing pain in specific muscles, Kinesio tape or k-tape is an adhesive stretchy cotton strip that covers muscular areas where the pain is experienced. It is often used to treat pain as well as loss of function caused by athletic injuries and various other types of injury or disorder. By taping muscle pain points, the body is able to better heal the affected area as the tape gives support and stability to injured joints and muscles. 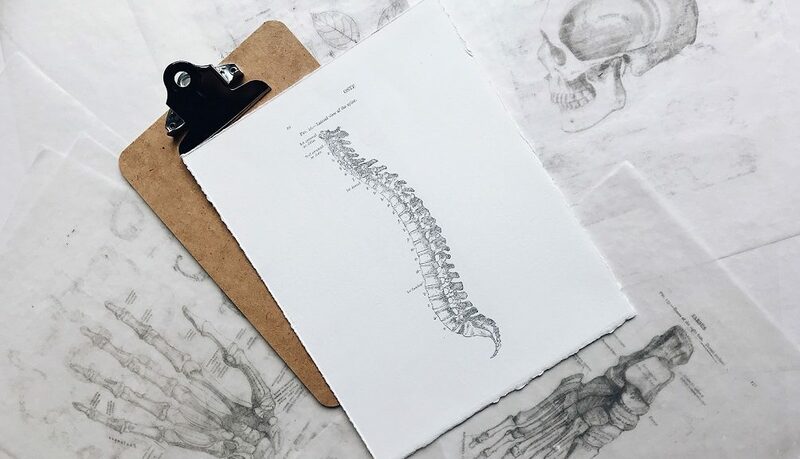 Along with offering a range of treatments that help to ensure a healthier spine, a good chiropractor should also be able to give you expert advice. If you have been experiencing any issues with your back in any way, it is always better to speak to a qualified chiropractor to find out the best course of action. Trying to treat potential injuries yourself by self-diagnosing, or worse, using the internet to find answers, can do far more damage than you realise. Making an appointment to speak to someone who is trained in muscular and joint issues specifically related to the back is by far a better way. A good chiro will offer advice not only on the best course of treatment but also on posture, fitness, sleep, diet and various other things as well. To get expert help from an experienced chiropractor in Durban and surrounds, contact Spine & Beyond today. We offer all the chiropractic treatments you need for a healthy, happy spine.